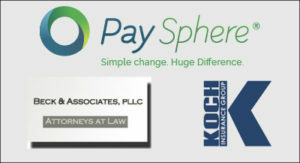 Our employees or human resources are the most important asset of almost every business. As such each step in developing our employees is consequential. The opportunity to promote whether is dependent on a predetermined structure or is motivated by an immediate need to replace offers you a chance to build your relationship with an individual employee as well as your workforce. 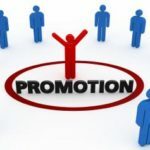 A promotion is often used as a reward for an employee’s work performance. In this instance, a history of quality work, advancement of the company’s culture and a continuous display of loyalty make an employee a candidate for promotion. I believe a person’s history should play a very important part in the decision to promote. When a person’s performance is recorded and available for review then the chance of overweighting the decision maker’s emotions is greatly reduced. The way to have a history is to record such in an employee folder. Many companies use performance reviews to build a record on the employee. These reviews should take place at least annually and in some cases semi-annually or quarterly. The latter can be useful if you are building a new business or embarked on a major growth or expansion. Also, don’t forget to make notes to the file when both positive and negative events involving the employee take place. A good record enables the reviewer to make a better-informed decision about the future of all employees. When you make the promotion be sure that you promote it. First, just a few special words when meeting with the employee, such as “valuable, important to the company, or we appreciate your special contributions” will serve to positively leverage the promotion. Motivate your employees and building loyalty is not a complicated process, so don’t miss the opportunity to do so when giving a promotion. Secondly, tell the world about it. The positive impact of a promotion can have a great positive effect on the workforce. When a business shows that there is a path to move up; then other employees will take the cue and possibly up their game to become eligible. Therefore, you need to promote the individual employees’ promotion to the entire company. Make a celebration of it even if it is just an announcement at the beginning of the new work day. The act of employee promotion is another opportunity to ‘promote’ your company. 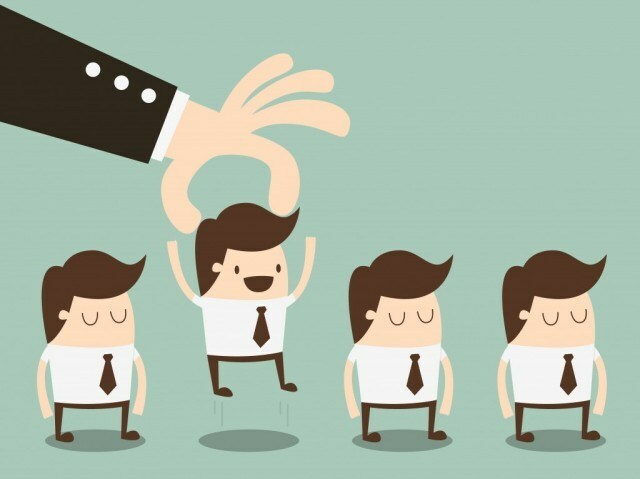 The individual employee being promoted is lifted up and in turn if you have chosen well they will lift the company up in their future performance. The entire workforce will feed on this positive event and engage themselves more readily in their work. Oh, and don’t forget let your customers and vendors know, if appropriate, that there has been a promotion. Again, celebration of your company not only a good idea but it makes people want to work for you, do business with you and supply you with the products and services your business needs to be successful.